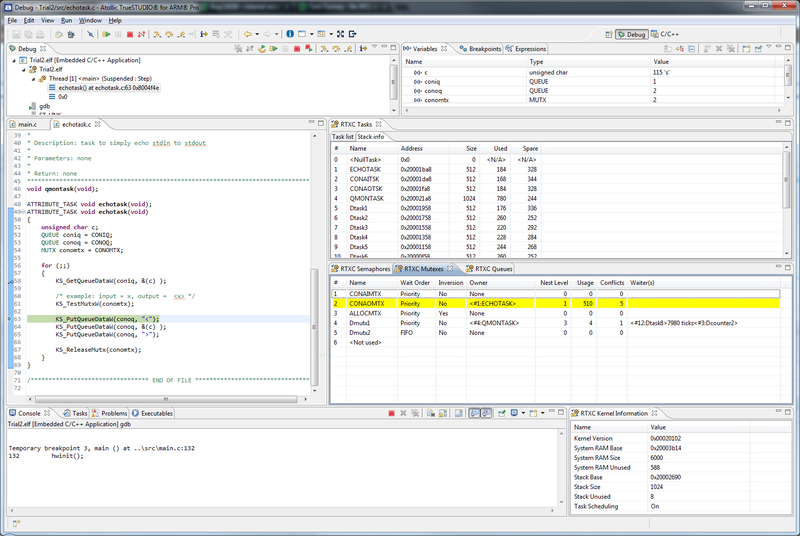 The Atollic® TrueSTUDIO® C/C++ embedded development suite for ARM® microcontrollers now offers debug visibility for the RTXC™ Quadros™ real-time operating system. 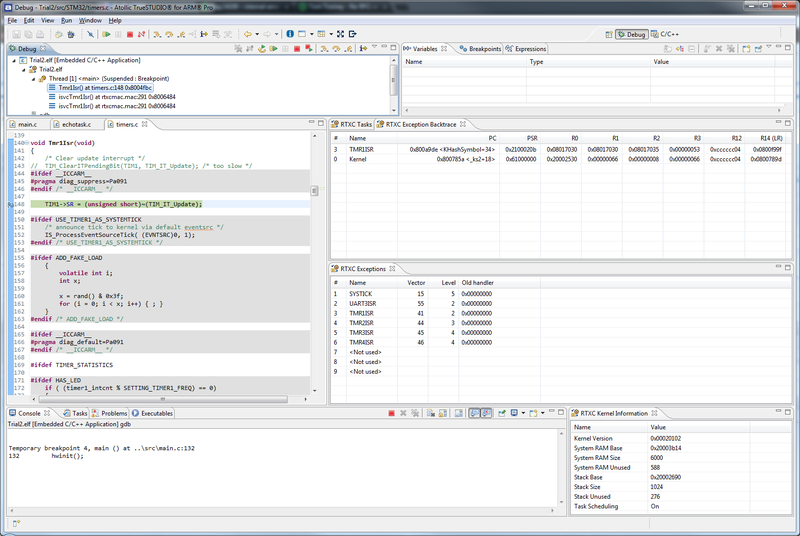 Thirteen dockable windows provide deep insight into the status of the RTOS during a debug session. This feature is included in Atollic TrueSTUDIO v4.1 which was just released last week. 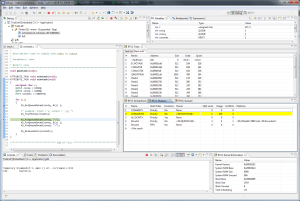 Atollic® TrueSTUDIO® is the leading C/C++ development tool for ARM® developers, reducing time to market and increasing efficiency in your next embedded systems project. Atollic TrueSTUDIO is based on one of the most widely used compilers in the world, thus providing proven and reliable code generation, compact code and high performance for ARM7™, ARM9™ and ARM Cortex™ projects. 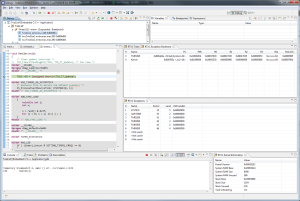 Atollic TrueSTUDIO conforms to open standards, such as the ECLIPSE™ IDE framework and the GNU toolchain, significantly reducing training and porting costs across teams and projects.